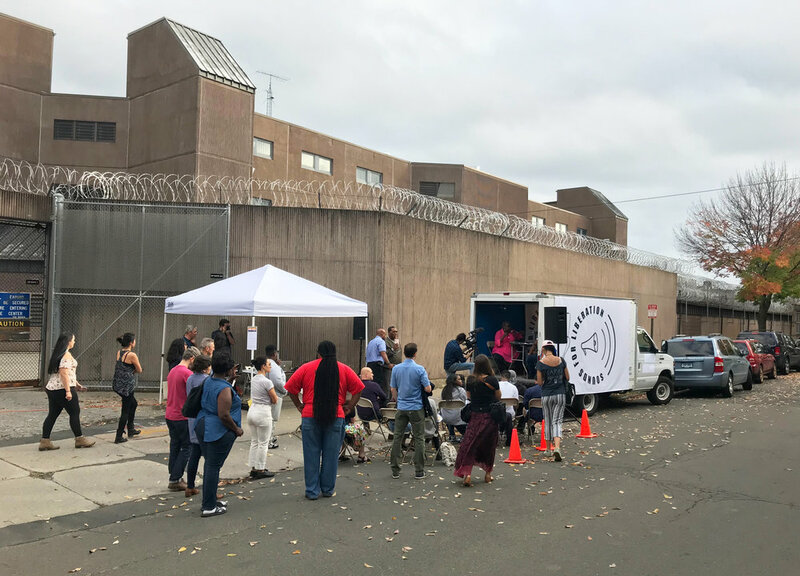 Sounds for Liberation is an audio project that examined issues of boundaries and divisions through a community-based art process between three sites: the New Haven Correctional Facility, the New Haven Armory, and the local neighborhood. Using sound as a tool for voicing and making visible the histories, stories, and imagination of the people who live and interact with these sites, Sounds for Liberation acted as a space of transmission and dialogue between communities separated and isolated from one another. The voice was an integral element in capturing sound that moves through the body via song, personal narratives, storytelling, and spoken word. Sounds for Liberation was about connecting at places of disconnection, making human relationships in spaces of isolation (incarceration), and proposing forms of liberation where liberty feels restricted, especially as we head into profound uncertainty during this political moment. Using audio recordings during workshops I held at New Haven Correctional and recordings generated with local youth, the audio generated a critical perspective on how we are all affected by mass incarceration in this country. The final set of audio recordings responded to the question: What does liberation sound like? Youth Ensemble: Ahndiya Bradley, Janyel Campbell, Michael Jimenez, Unique Jones, Winter von Kohler, Anton Kot, Jennifer Lopez, Ny'Asa Moye, Daniel Ramirez, Devon Smith, Evans Sufra. NHCC Ensemble: Tattoo Rob, Ramon “Myth” Wilson, Angel Lozada Feliciano, #403647, Tobias Wise, Eugene “J-storm” Johnson, D. Watts, Derek Charles Forsythe, Paris, Figgy. 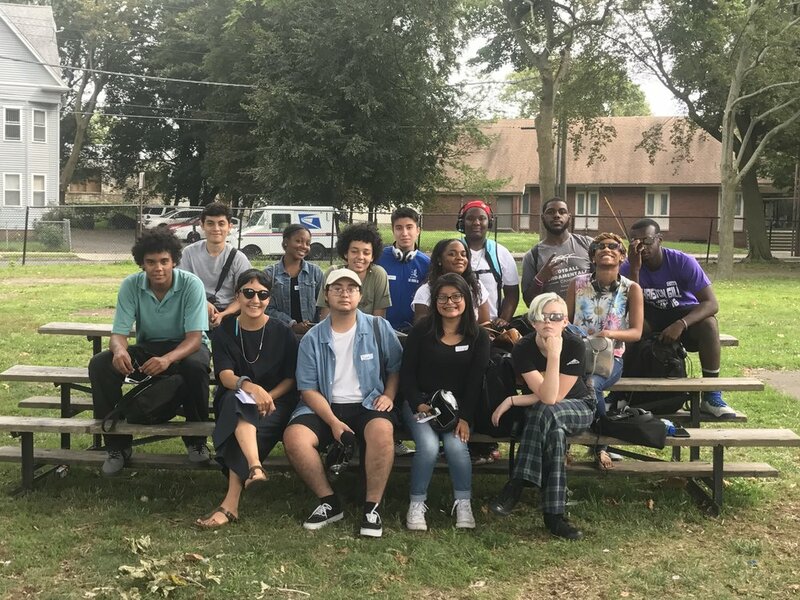 Originally commissioned by Artspace, Inc, for City-Wide Open Studios with support from the National Endowment for the Arts, and the Connecticut Office of the Arts.